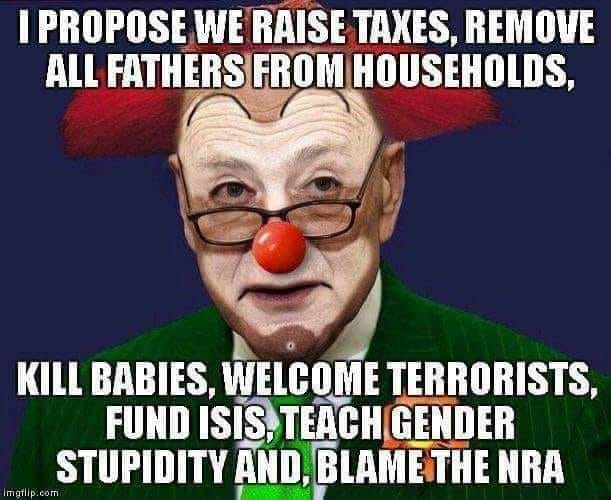 Does Chuck Schumer represent America? He is Wall Street's representative. He appears to be Israel's representative as well. Washington (CNN)New York Sen. Chuck Schumer, an influential Jewish Democrat who's poised to assume leadership of his party in the Senate, will oppose President Barack Obama's nuclear deal with Iran, he announced on Thursday evening. 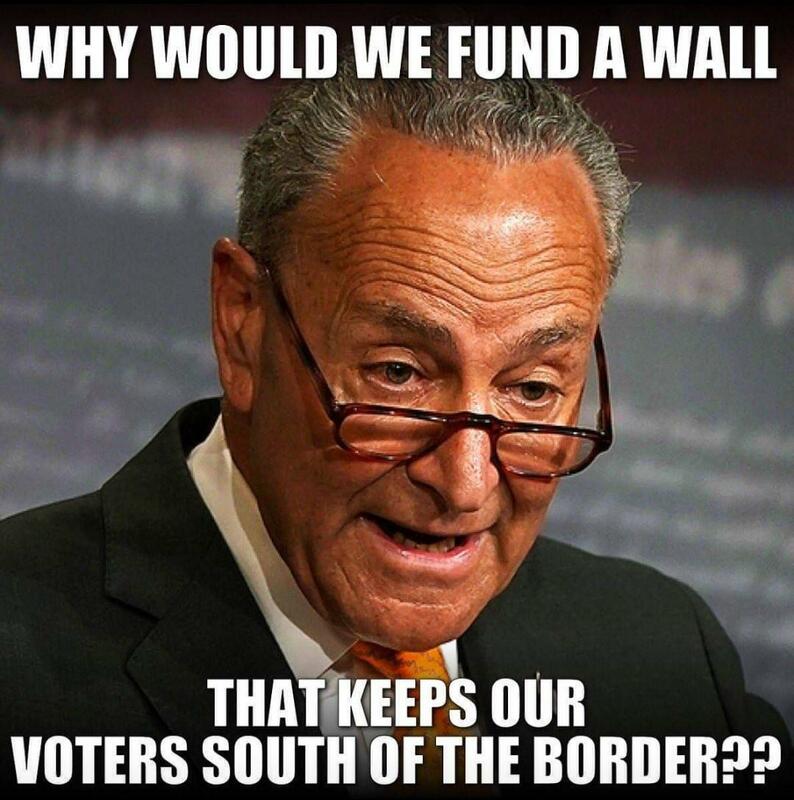 That is how you get more memes Chuck. Needs a Brazzers logo though.